2018 Golf Industry Show Success! ESD Waste2Water, Inc would like to thank those in attendance of the 2018 Golf Industry Show held in San Antonio, Texas! We enjoyed exhibiting our products and meeting golf course Superintendents, General Managers, and Owners from around the World. 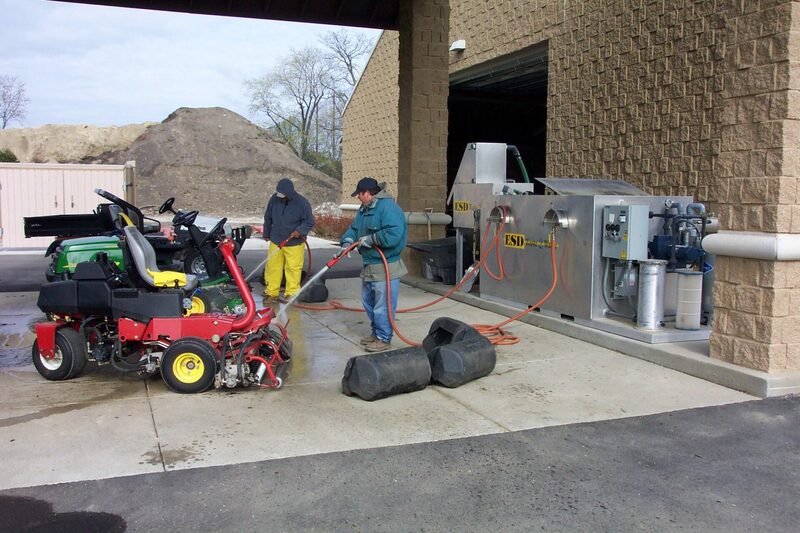 If you have any further questions regarding the show or our golf course washing equipment product line, feel free to contact a representative online! Congrats on 20 Years, Kevin!